Throughout the last few years, I have noticed a steady increase in helping others. It never truly disappeared but, it did seem to become less of a common thing. For a while, things in our society seemed more “me” focused. People were only worried about their needs and wants versus others needs or wants. I am very happy to see the helpful mentality making a big comeback! 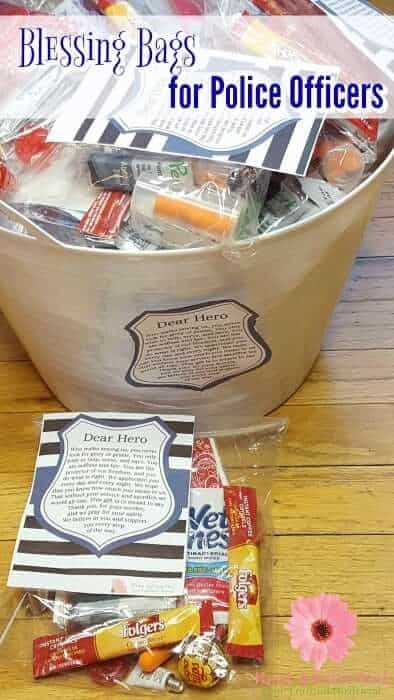 I know there have been many times where I thought I would love to help someone. I saw their need, but, the trick was, not knowing how to go about it. Even if I did know how I could help, I didn’t know if they would be accepting or just think I was up to no good. 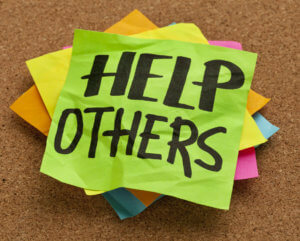 The wonderful thing about helping others is that it doesn’t have to cost anything. It can be as easy or as complex as you want it to be. There are so many things you can do. You can stay within your comfort zone and help friends or, you can stretch out of your comfort zone and help a stranger. Even a tiny gesture can make a huge difference for someone. You are in complete control of what you do and when you do it. Of course, you are more then welcome to spend money if you are in a position to do that. There really is no limit or “best way” to help others. Your options are truly endless. Helping can be as simple as opening a door for someone or, it can be as big as paying for someone’s monthly groceries. To be able to help you only need to recognize a need and fulfill it. Below I will share some of my favorite ways to help others. Opening doors at the store for those who have their hands full is one of the easiest ways to help. Moms with little kids, people with a bunch of bags, or, just holding the door for someone behind you. Most people will appreciate the gesture if they need it or not. Cooking meals for people can be very helpful in so many ways. One of the most common times to take people meals is right after a new addition to their family or, when someone is sick. In those times Freezer Meals are very helpful. Those don’t have to be the only times though, you can bring a friend a meal just because you know they are busy. Many people will appreciate having dinner ready for them even if they just have to put it in the oven. If you are cooking for your family anyways, it isn’t too hard to make a slightly bigger batch and share it. Inviting them over so they don’t have to do the clean up is even better. You can check out these awesome recipes to feed a crowd. Leave coupons throughout the store for products. I love when I am shopping and I find that a “coupon fairy” has left coupons behind for items I am already planning to buy. Many times I forget to print my own in the chaos of getting my kids and myself out of the door in one semi-presentable piece. Finding these coupons can make a huge difference for someone. Taking the time to be present and listen to someone can make a huge difference for them. Screen time has become a major part of our lives. It is how we stay in contact with people and up to date on the latest news. Spending time with family and friends is precious. I have noticed that a common sight with groups of people is everyone sitting together, looking at their screens. There may be conversation but, not many people are making eye contact during those conversations. Simply taking the time to put away the screen and being fully present and apart of the conversation can mean so much to someone. I personally try very hard to make this a priority with my friends and family. Donations: Donations can be given in many forms. When it comes time to unclutter your home you can call local shelters or churches and see what items are needed. These can be things like clothes, gently used toys, bath towels, bed sheets and shoes. You can donate items to shelters, churches or even St. Vincent DePaul. If a shelter is your preferred place, I recommend giving them a call to check their donation times and accepted items. So many places are only open and running smoothly because of volunteers, others use volunteers to aid the paid staff. Take time out of your busy schedule and donate some of your time to a place like this. Places to check out would be your local food pantry, salvation army, soup kitchens, nursing homes, senior centers and boys and girls clubs. Any non-perishable food items or personal essentials that are sitting in your pantry can be donated to your local food pantry. Some even take things like milk, eggs and meat. To be safe it would be best to call your local pantry and see exactly what items are accepted as it varies from pantry to pantry. 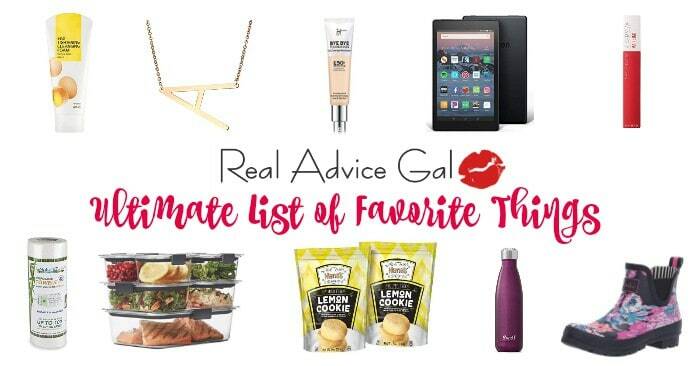 Those are a few of my favorite things to do when I help others. Just remember that you are in complete control of when and where you help. Be creative with it and have some fun! 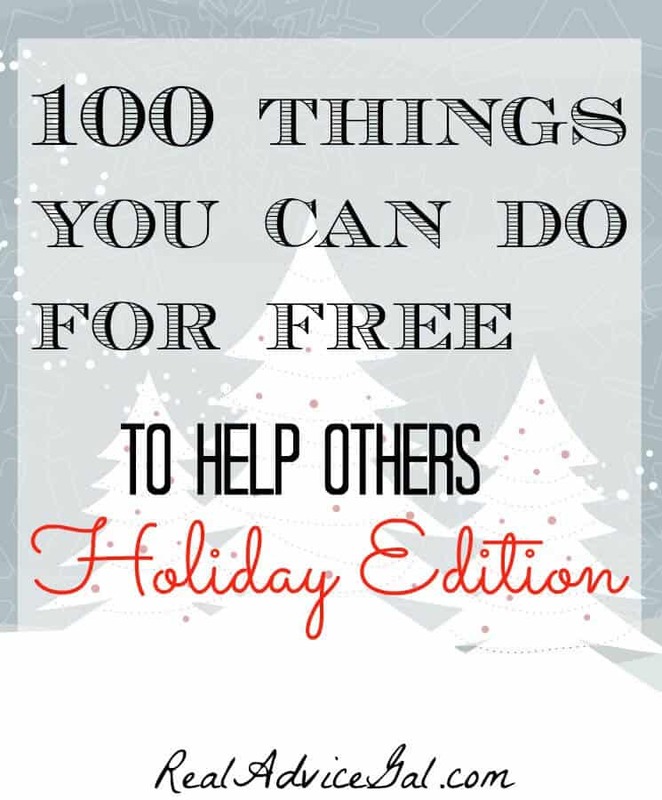 If you need other ideas on how to help others you can check here for 100 free things you can do to help others! How many white glue sticks does one kid really need? Giving Back Packs 2015 – School supplies are so important!